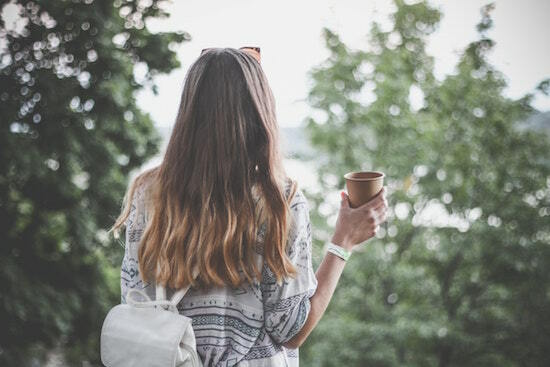 If you have ever come across any friends that were going through a divorce and can recall how they described their divorce as the most stressful life event they have ever had to deal with in their life; then you probably want to know how to make your divorce more peaceful and less stressful. It is best to determine what your overall goals are for maintaining an amicable long-term relationship for the sake of the children. 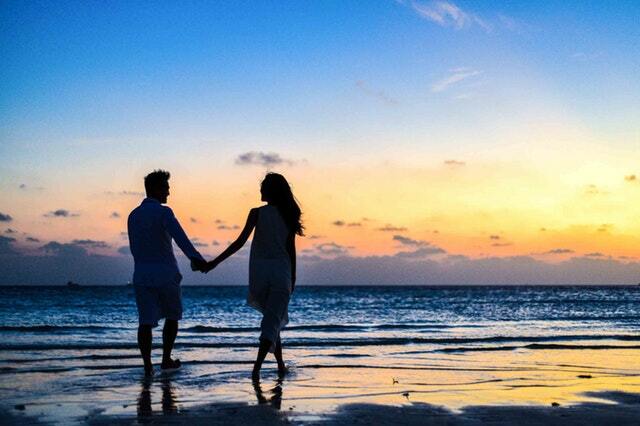 Make a list of all the lifestyle aspects of your relationship that you want to maintain. 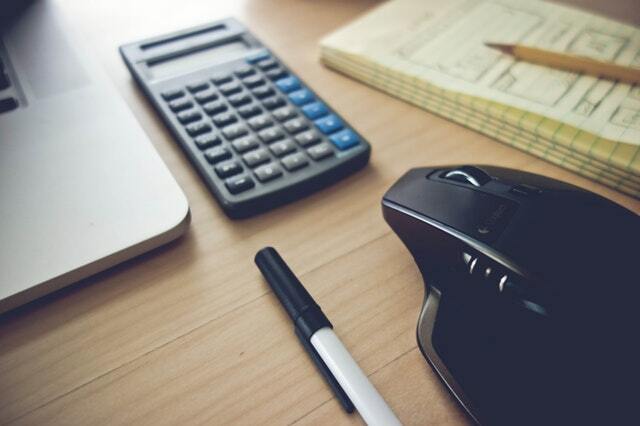 Then prepare a budget that details out expenses that you both currently have to maintain your current lifestyle and providing care for the children. Regarding assets, you may want to start dividing them between the two of you, or wait until the terms of the divorce settlement are reached. Whatever you each decide, maintain records as the better records you keep, the smoother the divorce process will go. Some people want to start separating bank accounts so that your spouse cannot access your money and come to an agreement on how the finances will be handled and who will pay for what. In the alternative, whether you and your spouse are still residing together, you may each agree to maintain the status quo, paying for rent, mortgage, food, education for your children and your ordinary expenses until your divorce terms are finalized. If you feel yourself getting agitated with your spouse, take some time for yourself and get out of the house. It is best to take time for yourself every day and do something that makes you happy. The less stressed you are, the easier it will be to have a meaningful conversation with your spouse and come to an agreement rather than fighting over issues. If you need a break from the children and your spouse, try to take a day or two for yourself and see if you can find a babysitter or if your family can watch the children while you destress. Sometimes, even something as simple as taking a long drive and getting away for a day can take away your tension and when you do get back in town, you may have a better perspective on particular situations. Above all, avoid yelling at your spouse or pointing blame; there are always two parties involved in a divorce, so your spouse may also have things that they would like to blame you for. Remain calm and respectful when you are communicating with your spouse. It is also best to have “divorce conversations” when the children are not around. Getting divorced is not an easy process whether or not you try to do it harmoniously or through litigation. Getting emotional support from a professional such as a life or relationship coach, therapist, or psychologist, will give you the space to vent, share your feelings, and work through your emotions so that when the divorce is finalized you can step forward into the next chapter of your life and build something new that excites you. Contact the Sabra Law Group today for a confidential consultation regarding your divorce by calling (646) 472-7971 and to learn about our Harmonious Divorce System. Considering that a divorce marks the end of a significant relationship, it brings about multiple emotional and physiological issues that profoundly affect a person’s life afterward. Below are some effective tips on how to come to terms with a divorce in New York. Humans are emotional beings with a high capacity for storing emotions inside. During a divorce, various emotions tend to arise in a person as they try to come to terms with the sort of impact the divorce will have on their lives. For instance, a divorce after a long marriage tends to make a spouse feel afraid of starting life over and being single. Other emotions one might experience during this period include, neglect, self-pity, self-loath, depression, shock, numbness, anger/grief over loss, vulnerability, etc. Depending on how one handles certain situations in life, some of these emotions are necessary to move forward. 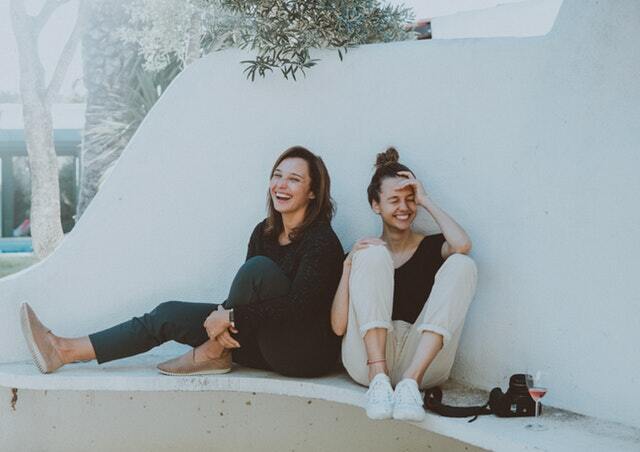 Some people may feel the need to cry or seek a supportive friend, while others may find going to the gym a good way to take out their frustration. For some people, they may seek therapy to deal with the emotional struggles that come with a stressful divorce. If you go through a divorce in New York, it is quite common for some people to go into denial. 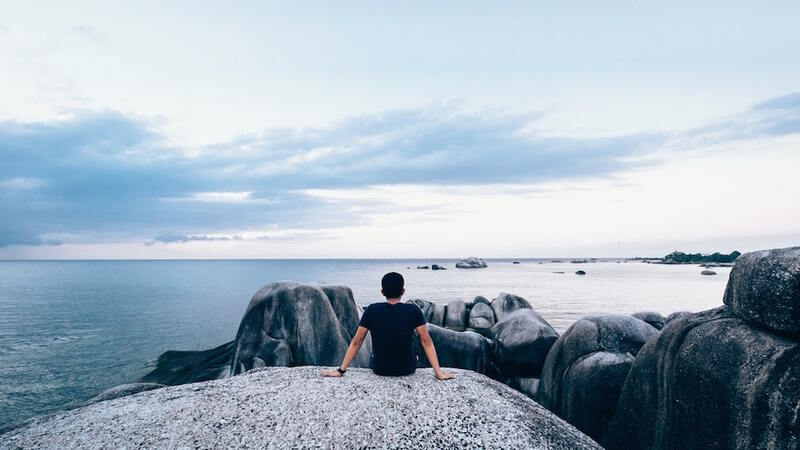 Denial after divorce is normal, as it takes the mind some time to adjust to the thought that you are now separated from your spouse and are single and lonely once again. Denial often leads to psychological delusions where a person fails to comprehend the severity of the situation, or they pretend to be unaffected by the ordeal. It is for this reason that divorcees are urged to first deal with their emotions and then gradually work on their mental state to bring about the need to move on with their lives past the divorce instead of replaying it in their minds. Remember, a divorce is just the end of one relationship, not your entire life. As much as you feel the need to be alone, do not shut out your family and friends during this period. These are people who care and want to be there for you in your time of emotional support. After a divorce in New York, you need to surround yourself with people who will remind you there's more to life than what you are going through at the time. Go out with them, invite them over for companionship, meet new people; these activities will make your transition much easier. Contact Sabra Law Group at (646) 472-7971 for a harmonious divorce mediation consultation that will ensure both parties comfortably come to terms with the divorce. When things in life feel hard or low, how do you handle it? Do you keep to yourself and stay in, not wanting to be around others? Do you hit the snooze button repeatedly to delay the start of your day and avoid facing the reality of what’s really going on? Do you find things to keep yourself busy so that you don’t have to think about or deal with life’s stresses? How you handle the routine daily stresses can have an impact on your day, your job and your loved ones. And, if your world is being turned upside down by a traumatic life event such as Divorce in New York, it can be exacerbated and be even more stressful. 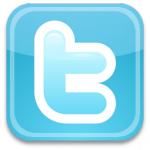 Questions about division of assets and debts, visitation, and support? And you might have other concerns regarding religious divorces, annulments, what to do with any real estate or businesses? 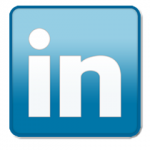 And what professionals you might need to speak with who can help you through this process. If you are like the many couples who divorce each year, you might be online and trying to do research about what you can do, how you can protect yourself and what your rights are. And that can take many hours to research – and much of the information online is misleading and may not be applicable to your situation. And friends and family share their opinions which may be well intentioned and likely not applicable to you. Wouldn’t you like to find your answers all in one place, without wondering if the information is accurate and without having to spend hours and hours of heart wrenching time pouring over hundreds of internet pages hoping to find something that can help? 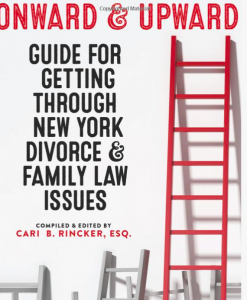 In December 2015, a book was published called Onward and Upward: Guide For Getting Through New York Divorce and Family Law Issues which is a wonderful resource. (Sabra R. Sasson Esq. 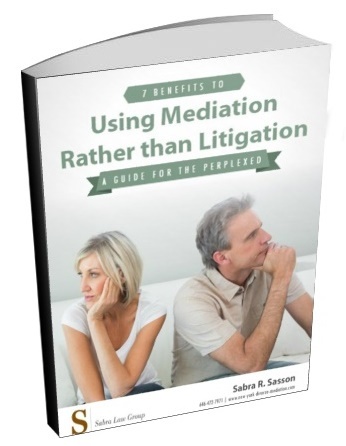 of Sabra Law Group, PLLC wrote four sections of the book). It is complete with information about anything you might ever want to know about getting divorced in New York and other family issues. It is not intended to be read through from cover to cover, but as a resource. We understand that every situation is different, just as every person is different, so too will your Divorce. You might be concerned about custody and visitation (and you will find answers on pages 87 and 107), or you might want to understand what could happen to your home in divorce (see page 313), or perhaps you might want to consult with a divorce coach (see page 411), psychotherapist (page 419) or what will happen to the family pet (page 361). Maybe you are interested in understanding whether you can get your marriage annulled (page 273). As you can see, this book covers more than what can be described here in this article and if you are going through divorce, this just might be the resource you need to get you the answers to whatever is keeping you up at night. The cost of this book is far less than it is costing you in lack of sleep, hours and hours of online researching, getting misinformation from well-intentioned friends and family. And, if you have an urgent issue that can’t wait for when you get the book in your hands, please contact Sabra Law Group, PLLC today at 646-472-7971. We have been helping couples and individuals get their questions and concerns answered quickly and in a way that you can understand for a decade and we can help you get through their divorce in New York. Visit our website and contact our office today. Manhattan child custody attorney Sabra Sasson discusses child custody laws in New York. In the state of New York neither parent has a preferred right to child custody. Either parent has the right to file for custody of their child. In order to file for custody in New York, the child must have lived in New York for at least six months, otherwise, you must file in the state the your child has lived in recently for at least six months. The court will not give preferential treatment to the mother. The court will make it’s decision based on what is best for the child. Joint custody only works when both parents can put their differences aside and decide to get along for the sake of the child. Once both parties have agreed to joint custody, it is difficult to change later, so make sure that you will be able to have a relationship that fosters open communication and cooperation. Can Child Custody or Visitation Be Changed? Child custody or visitation can only be changed if there is a life-changing event that impacts the child’s best interests. If the parent that has custody wants to move far away and it impacts the other parent’s visitation, it may be necessary to get approval from the court in order to move. 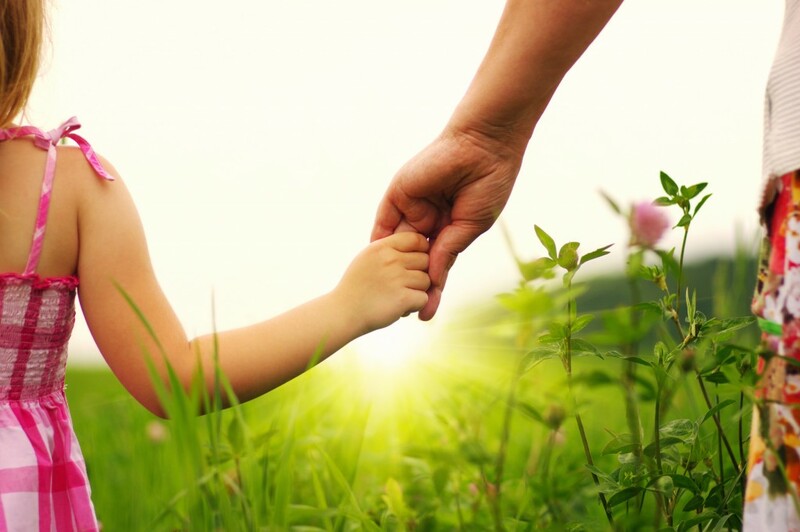 It is best to discuss your case with an experienced Manhattan child custody attorney. For more information about child custody laws in New York, contact Sabra Law Group today at (646) 472-7971. In addition, Sabra Sasson Esq is the co-author of a recently released book in which she wrote several chapters one of which discusses parenting plans. 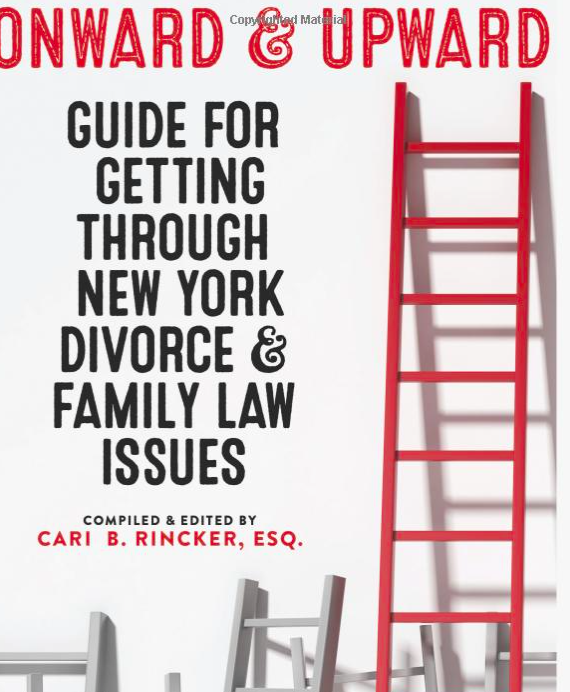 You can pick up your copy of the book Onward and Upward: Guide for Getting Through New York Divorce & Family Law Issues by clicking here. 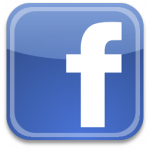 Here is a code for 10% discount: Y38YZ5EX. Manhattan Divorce Lawyer Sabra Sasson shares her perspective on issues to consider with senior divorce rates on the rise. There was a time when divorce among seniors was considered unusual, however, it is now becoming much more common according to an article published by U.S. News & World Report. Divorces between people age 50 and older doubled between 1990 and 2009 (according to research conducted by Bowling Green State University’s National Center for Family and Marriage Research Center). The concerns and issues for divorcees in the 50 and older category are often different from those who are younger because they usually are empty-nesters and therefore do not have any of the child support or child custody issues to resolve. However, the often have more significant accumulated assets, they have concerns about retirement, disability, Medicaid among other concerns. Most people have a plan for retirement. And, if one made a plan anticipating they would still be together, then the plan doesn’t take into account the cost of separation, divorce and maintaining two households. An unplanned divorce can create many financial issues for seniors. If one spouse brings the majority of the money in, the other will most likely qualify for half of her or his retirement savings. Seniors going through divorce will also need new legal documents such as wills, trusts, health care directives, pension plans, IRAs, and insurance policies to reflect their new marital status. If you are a senior, or facing divorce at any age, it is important to talk to an experienced Manhattan divorce lawyer that can guide you during this difficult time. If you live in the Manhattan area or surrounding suburbs, contact Sabra Sasson today for a free Divorce Exploration Session at (646) 472-7971. A prenuptial agreement is only valuable so long as it is valid, and that is why you need to take the process seriously and hire an experienced New York family lawyer to help you draft it. During the process of putting together such a critical document, each party needs to have their own legal representation present. This helps prevent arguments and ensures that your document is viewed as legally valid and enforceable. One of the primary reasons to use two separate attorneys during the drafting stage is to prevent future arguments that one party was “coerced” into signing it because only one attorney was present. Of course, the idea of entering into a prenuptial agreement is so that you can step into your marriage with your eyes wide open and then put it away and never have a need to use it again in the future. However, in the unlikely event that the marriage doesn’t work out and the marriage will be dissolved, the prenuptial agreement significantly reduces the expense of a divorce since all of the financial issues are already addressed in the Prenup agreement. Therefore, it is critical that the procedures of creating a valid and enforceable prenuptial agreement are followed properly and that each party makes their acceptance of the terms clear by hiring individual legal representation. Separate representation by a New York Prenup attorney also ensures that you have someone on your side reviewing the document in full to determine whether it is fair and whether you fully understand all of the terms and requirements laid out within it. There is very little room for error once your document has been signed, so you need to be clear upfront about the stipulations inside a prenuptial agreement. Having your own New York family lawyer present gives you the opportunity to ask questions in a safe space and reduce the chances that the legality of the document will be challenged down the road. Having separate attorneys review the document is the best way for each future spouse to be clear about expectations in advance. Sabra Sasson, Esq is a New York attorney who has been drafting prenuptial agreements for many couples, helping them to understand their current finances and get clear about the future they intend to create with their soon-to-be spouse. Contact our office at 646-472-7971 to speak with an attorney at the Firm.